Fall semester is coming to a close, and with registration set – solidly?- Spring semester is in near sight. For the overburdened or procrastinators, this is an opportunity to play catch up on that which has been piled aside. However, perhaps the ultimate procrastination isn’t cramming for exams, but our tendency to reflect at an ending rather than throughout the thing. It’s from the point of an ending that we look back and see “time through the ages,” unfolding to this point which is about to close or we are about to fall off from. This is the movie scene where the car bursts off the cliff (enter slow-mo) and perhaps we get a montage of what came before or just a thick air of sentiment glossing over. Death is an example of an ending, though this is contested. Near death experiences can elicit supranormal visions. The phrase “I’ve seen the light” is humorously commonplace to the American cultural milieu, and gives testimony to this persistent phenomenon. A vision is not necessarily reflection, but reflection is a direct response to a vision. I hope these brief examples provide that the realm of that which is near to an end is markedly reflective. Setting the stage for talking about reflection at the end of the semester may be overdone by talking about death, but I think it is helpful. It seems that one ending is related to another ending, that end is a proper category for something that regularly happens in human experience. Death causes reflection, and the end of the semester causes reflection. Is this the same reflection? Does the reflection relating to an end have a center? If so, it is reflection on what? End? Perhaps instead of replaying a montage of the accessible prior while we fly over the cliff we are really just delving into a realm of End which exists to itself to some degree. 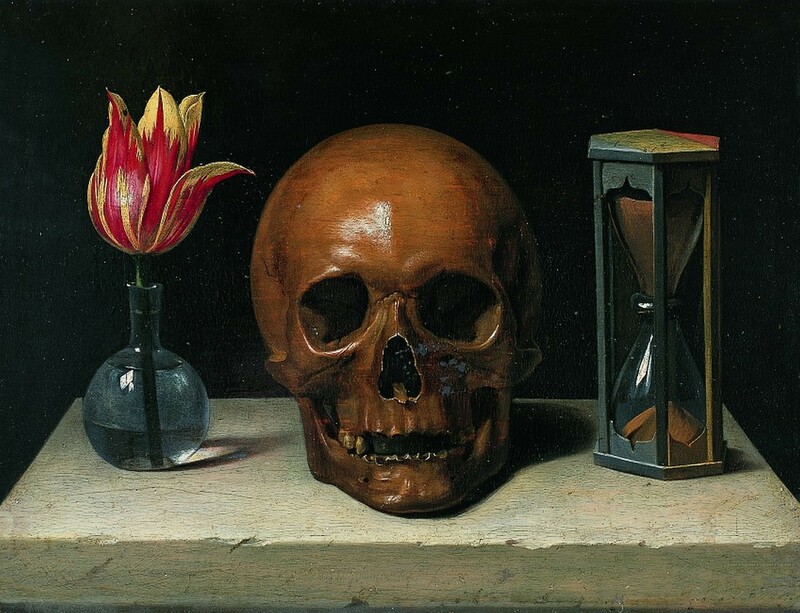 Now we encounter Heidegger’s Being and Time, which I admit to not reading… But, following Simon Critchley’s blog on this topic on the Guardian website (here), it seems that Heidegger focuses on reflection on death as self-actuating and liberating. A hypothesized summation of the work is that human Being is heightened in recognition of its Time scale. Critchley attempts to pivot Heidegger’s emphasis on death as non-relational and infinitely subjective. 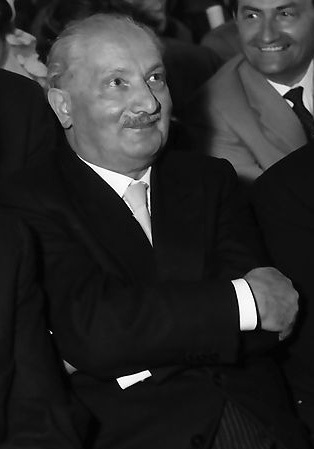 I hypothesize that Heidegger’s view of death would see End as a proper category, but uniquely defined in relation to each individual human being. If Critchley is giving the right account of Heidegger, and I taking a correct read of Critchley, this redirection away from a purely subjective death seems agreeable to me. It seems true that though I don’t know most people at the Nicholas School of the Environment or Duke University, I am somehow able to look around and think ya, the end of the semester is happening and it is happening in a way that seems like death… in a good way though, don’t you think?